Evedo is a Bulgarian platform in development which is aiming to put the entire event history on blockchain, hence removing the middlemen. It will be launching an Initial Exchange Offering (IEO) in Asi, and it is scheduled for April 16th. Evedo is comprised of B2B and B2C marketplaces which unify all of the businesses and the participants who are organizing and conducting events. 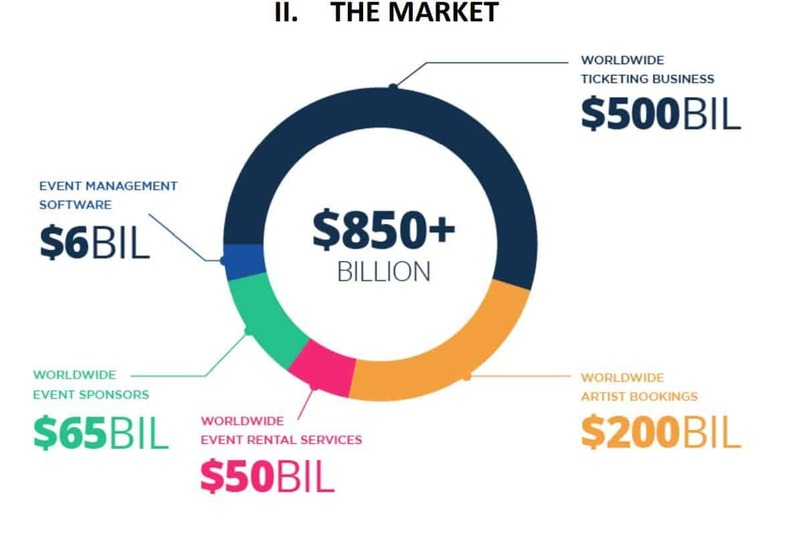 While venues, catering firms, artists, technique rental companies, sponsors, and others, are part of the B2B marketplace, those who will comprise the B2C will include promoters, attendees, and organizers. The main functions when it comes to the consumer space is going to be to buy and to sell tickets and market events to brand new audiences. Evedo is disrupting the entire events industry worth around $820 billion by leveraging distributed ledger technologies, and by connecting all the parties without the need for a middleman. Half of the team of the project resides in Thailand. This is because the team intends to gain more connections, as well as reputation within the blockchain community in Asia. Thailand is also seen as a very strategic market, according to the Chief Marketing Officer of the project, Ms. Elena Kalpakchieva. However, the platform is designed for the global industry and, as such, it will try to enter the markets in Europe, Asia, and the US. This will happen as soon as the team manages to raise enough money for further product development. At the very beginning, the idea of Evedo was to create a one-stop-shop for events and for event organizing. Despite keeping the same concept, the business model was evolved and the revenue streams were also structured. Naturally, these are processes that take time, advisory, and consideration. Currently, the team is focused on the development of two separate marketplaces which will synergize all of the participants in the event industry – from the organisers through the artists, as well as their managers, venues, rental companies, and the campaign goers themselves. The aim is to create exactly that. Of course, it is entirely possible that additional functionalities will be added in the future, which is still something the team hasn’t decided on quite yet. One of the main goals of the project is to introduce transparency, automation, and security in the dynamic commercial field that is the events market. Currently, event organizing and sales of tickets are long processes which involve numerous transactions, as well as long lockup periods. 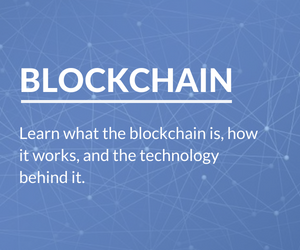 Here’s where Evedo’s blockchain-based platform comes into play. 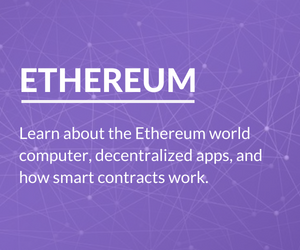 Once an event is proposed, it will go into a negotiation step which will be defining the parameters for initializing an Event Smart Contract. 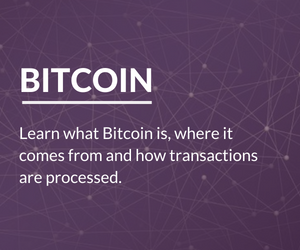 The agreement which is passed in initialization as well as the details of the sales for the event will appear on the B2C marketplace where the event attendees will be able to easily manage their tickets and determine if they want to participate. Hence, here’s where the functionalities of the EVED token come into play. Why IEO But Not ICO? 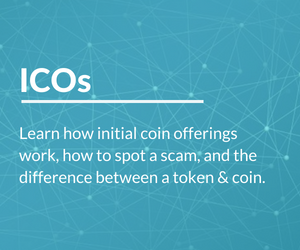 The wave of initial coin offerings (ICOs) has passed. IEOs, on the other hand, is gaining much more steam as every day goes by. IEOs are also seen as particularly credible because the exchanges that organize them tend to do extensive due diligence on the project before they consider the application. They have also proven to be particularly successful in terms of raising funds, as most of the events are ending in a few very short seconds, while also hitting the projects designated limits. As such, the IEO will be held on April 16th on the Hong Kong-based digital asset platform BitForex. As mentioned above, the project will have its IEO on April 16th on BitForex. The tokens which are subjected to it are called EVED. The total supply of EVED tokens is capped at 160 000 000. The IEO will offer 29 000 000 EVED tokens which are 18.1% of the total token supply. The price during the event is set at 1 ETH for 2000 EVED or exactly 0.0005 ETH per EVED token through the BitForex platform. In this case, users will be buying directly from BitForex. The total amount to be raised is about USD 2,5M. Trading of EVED tokens will begin one week after the end of the IEO against BTC and ETH. First 100 people who participate take a 20 % bonus. Next 200 people who participate take a 15 % bonus. Next 200 people who participate take a 10 % bonus. Next 500 people who participate take a 5 % bonus. As mentioned above, currently, Evedo resides in Thailand. However, a lot of the core members, including the CEO, are Bulgarians. Stoyan Angelov is the CEO of the project, and he comes from the event industry. He is the co-founder of an event agency called Flyevens, as well as a shareholder in a popular music club called Gramophone. Rick Graham is the Chief Technology Officer (CTO) of the project. He brings decades of experience in the fields of software design and development. Evedo looks like a great project with a team of well-informed and experienced people in the event industry. The fact that it has been thoroughly examined by BitForex and approved for an IEO also speaks volumes. 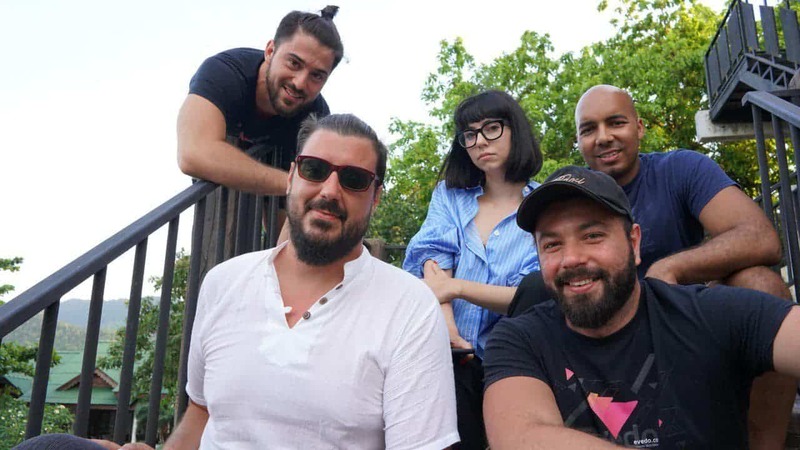 The post Evedo- the New Bitforex’s IEO is Aiming to Penetrate an 850 Billion USD Market appeared first on CryptoPotato. Sign up for email alerts on the top news and ICOs. on the top news and ICOs.